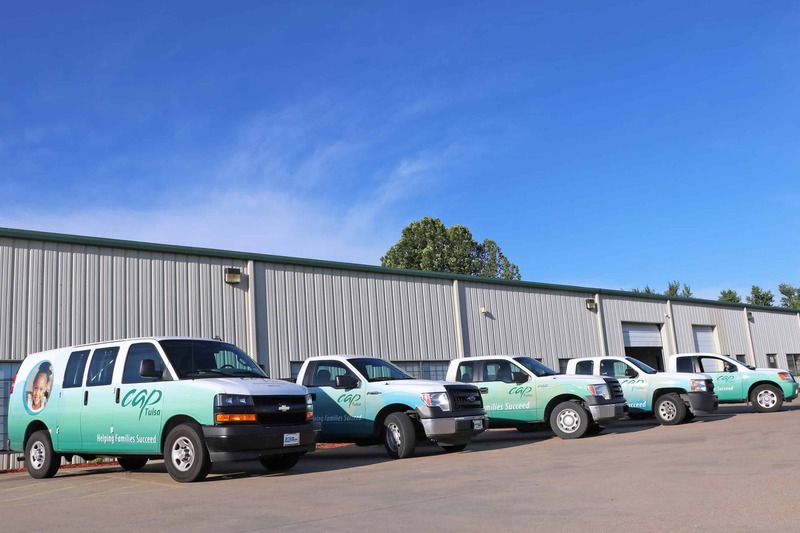 Reflective vinyl graphics look the same as traditional vinyl during the day, but really shine at night under lights! 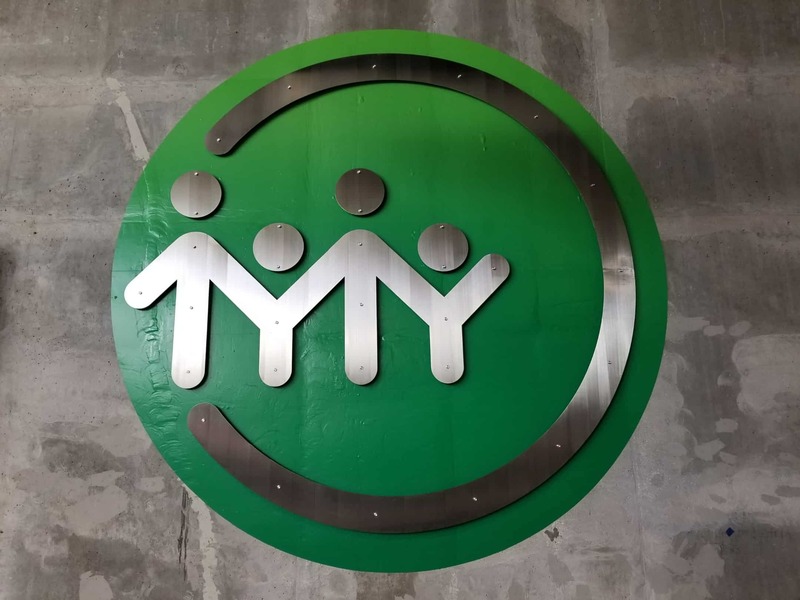 Reflective vinyls have microscopic glass beads suspended in the film that reflect light back towards the viewer’s eyes. 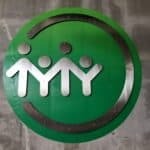 This creates extra awareness and thus safety for vehicles that use them. 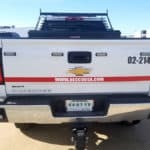 Most police vehicles, fire department vehicles, and ambulances use reflective vinyl graphics for this reason. 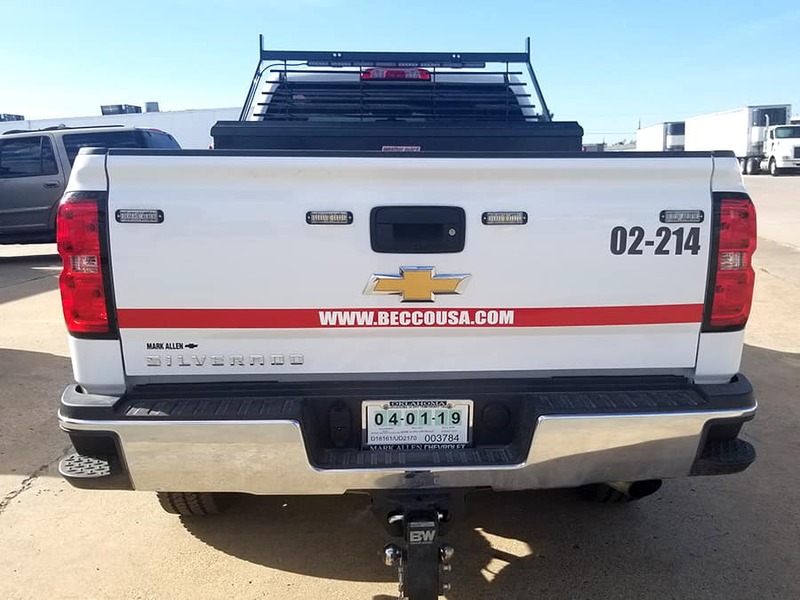 Contractors such as Becco often use these on their support vehicles that may be offering assistance to a downed vehicle on the side of the road. 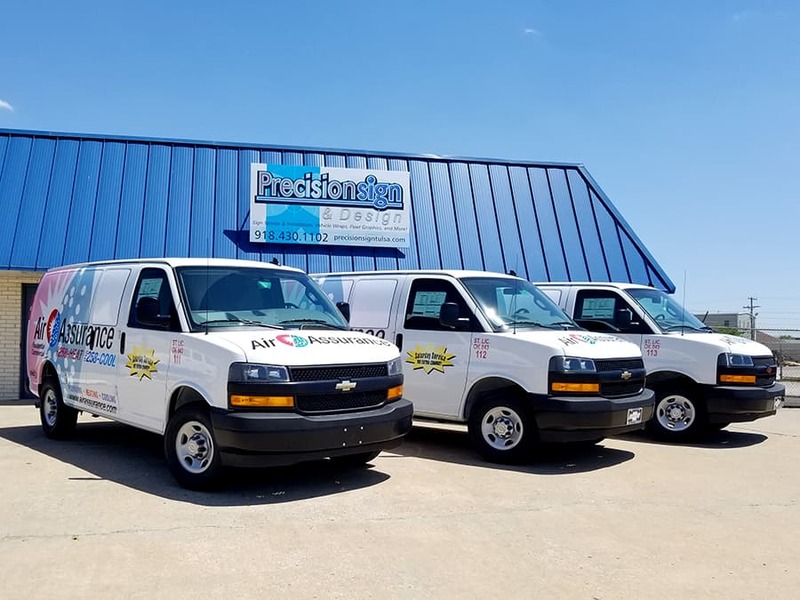 To find out more about reflective vinyl graphics or other traditional vinyl graphics, give Precision Sign & Design a call today at 918-430-1102. 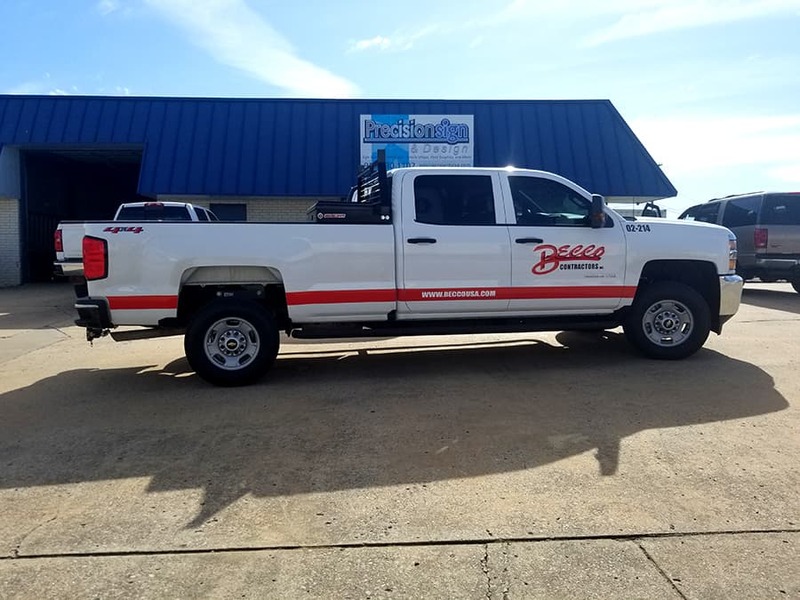 This entry was posted in Vehicle Graphics and tagged Becco, Graphics, Reflective, Reflective Graphics, Reflective vinyl graphics, Vinyl on April 16, 2019 by Steve Ballard. 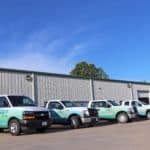 With complete coverage you can drastically change the way your vehicle looks. 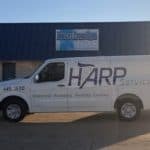 This design was provided to us by the CAP Tulsa. 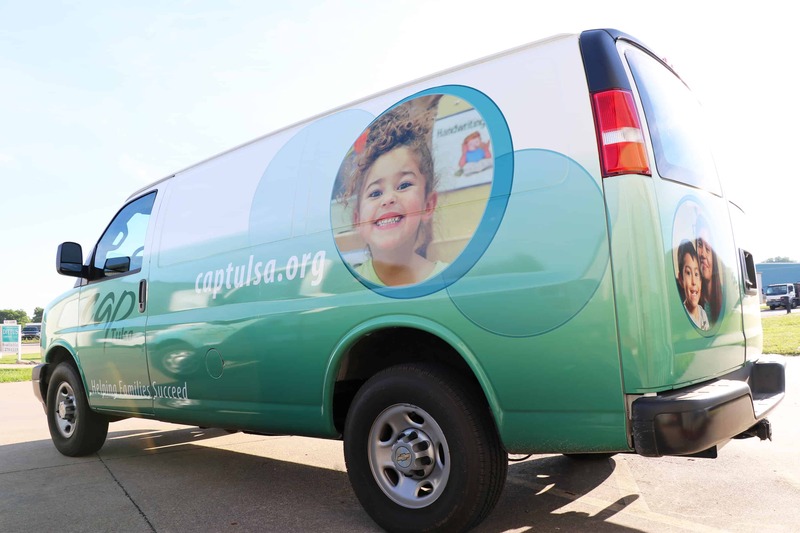 CAP Tulsa is making a difference in Tulsa with a two-generation approach that aims not only to prepare young children for future success in school, but also to help their parents succeed through programs designed to increase parenting skills, employability and earning potential. 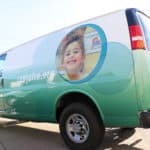 This entry was posted in Vehicle Wraps and tagged Branding Commerical Vehicles, CAP schools, CAP Tulsa, CAP vehicles, Commerical Vehicle Graphics, Fleet Graphic, Graphics, Vehicle Wrap on August 7, 2018 by Steve Ballard. 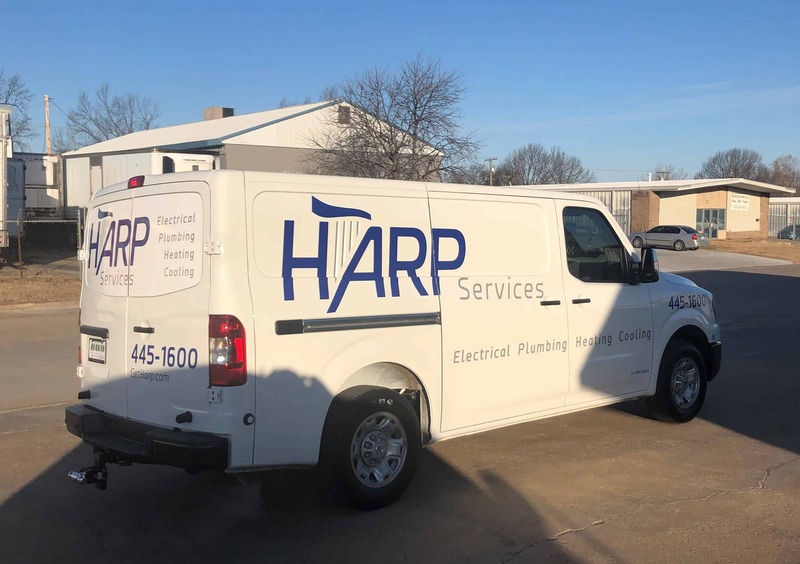 Wrapping a company vehicle is an excellent way to brand your business. 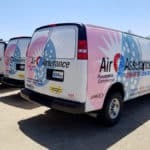 Air Assurance has a large fleet showing their name all over town. 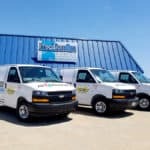 They purchased 4 new vans, had them delivered to us for install, quick and easy for the client. 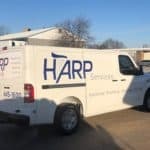 Fast turn around and now they are on the road servicing their clients. 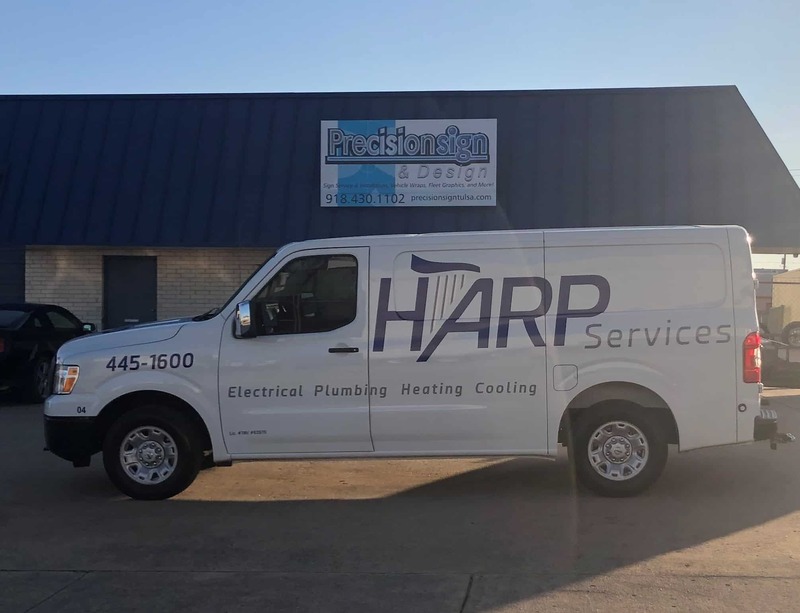 We specialize in fleet graphics with great customer service and fast turn around. 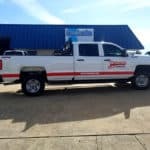 Give Precision Sign and Design a call today at 918-430-1102 to discuss wrapping one or more of your company vehicles. 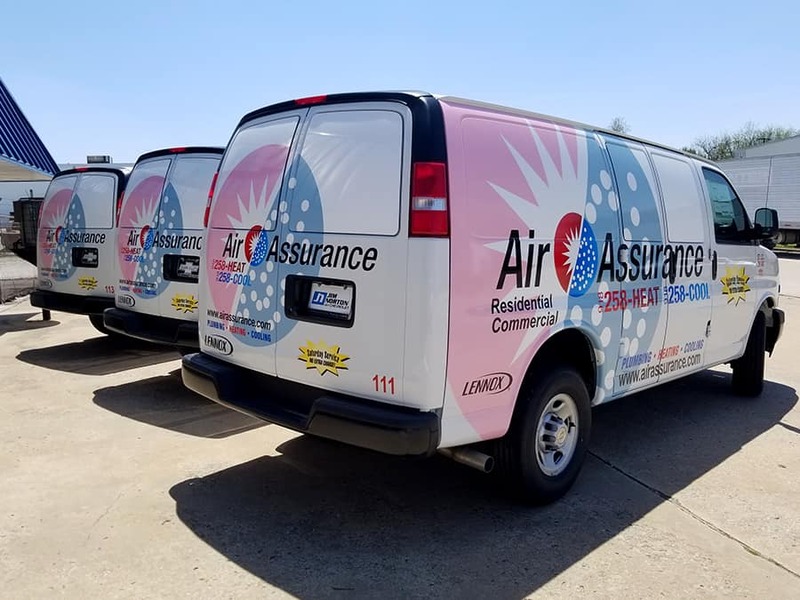 This entry was posted in Vehicle Wraps and tagged Air Assurance, Air service, Branding Commerical Vehicles, Commerical Vehicle Graphics, Fleet Graphic, Graphics, Service Van, Vehicle Wrap on May 13, 2018 by Steve Ballard.